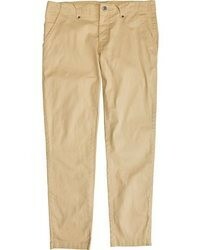 Pair a brown shirt jacket with khaki chinos and you'll ooze masculine sophistication and polish. 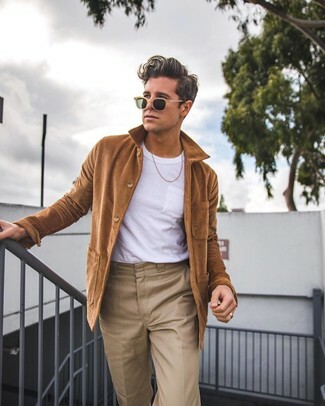 Effortlessly blurring the line between cool and relaxed casual, this combination of a brown shirt jacket and a white crew-neck t-shirt can easily become your go-to. Eleventy Quilted Jacket $517 $1,295 Free US shipping AND returns! 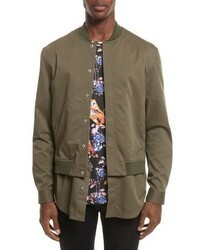 3.1 Phillip Lim Bomber Shirt Jacket $219 $550 Free US shipping AND returns! 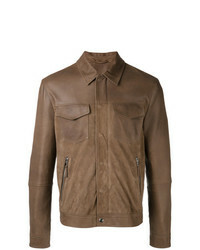 Rick Owens Overshirt Jacket $1,251 Free US Shipping! 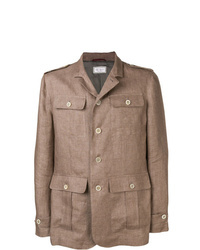 Brunello Cucinelli Buttoned Military Jacket $2,396 Free US Shipping! 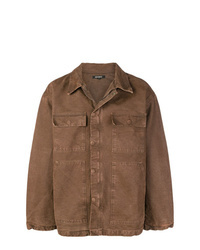 Eleventy Shirt Jacket With Zip Pockets Brown $784 $1,120 Free US Shipping! AMI Alexandre Ma... 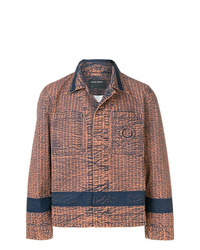 Snap Buttoned Zipped Jacket $553 Free US Shipping! 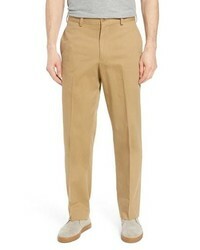 Doriani Cashmere Jacket $757 $1,513 Free US Shipping! Barena Lightweight Teddy Jacket $399 Free US Shipping! 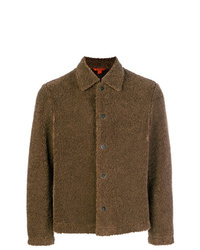 Yeezy Season 6 Carpenter Coat $2,245 Free US Shipping! 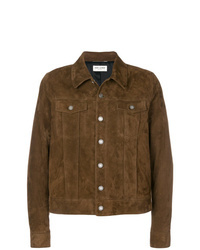 Saint Laurent Fitted Jacket $3,718 Free US Shipping! 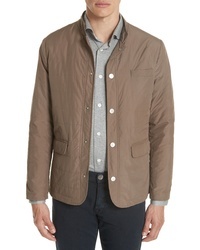 Undercover Buttoned Fitted Jacket $912 $1,302 Free US Shipping! 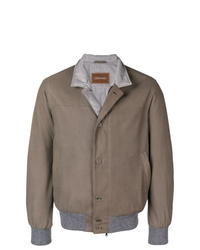 Craig Green Shirt Jacket $856 Free US Shipping! 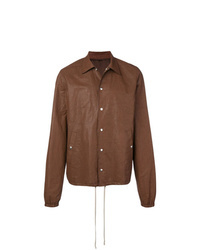 A brown shirt jacket and a white crew-neck t-shirt are a great pairing worth having in your daily off-duty wardrobe. 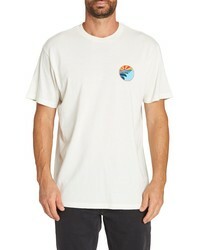 Billabong Surfplus Waves T Shirt $26 Free US shipping AND returns! 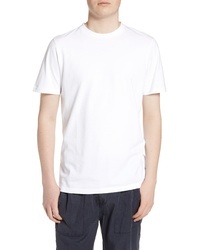 Saint Laurent Gauche Logo T Shirt $490 Free US shipping AND returns! 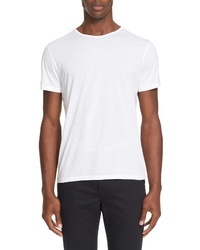 John Varvatos Slub Pima Cotton T Shirt $128 Free US shipping AND returns! 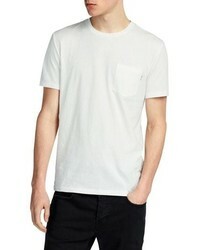 AllSaints Cure Tonic Slim Fit Pocket T Shirt $60 Free US shipping AND returns! 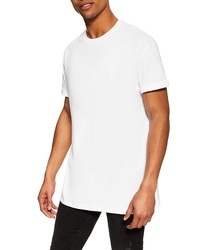 Topman Longline T Shirt $20 Free US shipping AND returns! 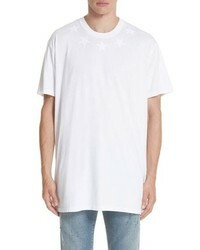 Givenchy Star Applique T Shirt $520 Free US shipping AND returns! Goodlife Supima Cotton Blend Crewneck T Shirt $45 $60 Free US shipping AND returns! 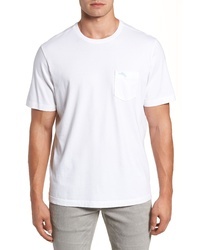 Tommy Bahama New Bali Sky Original Fit Crewneck Pocket T Shirt $49 Free US shipping AND returns! 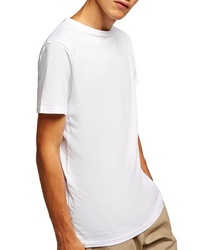 Topman Oversize Fit T Shirt $25 Free US shipping AND returns! Vintage 1946 Slub Jersey T Shirt $39 Free US shipping AND returns! 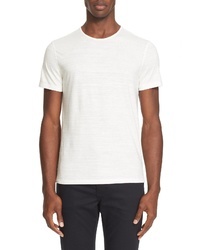 John Varvatos Pima Cotton T Shirt $118 Free US shipping AND returns! 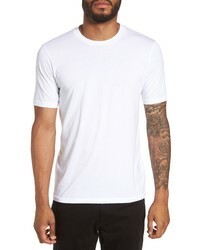 WAX LONDON Reid T Shirt $55 Free US shipping AND returns! 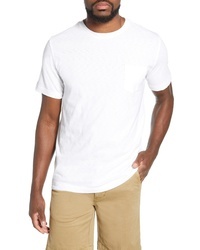 Teaming a white crew-neck t-shirt with khaki chinos is an amazing pick for a laid-back yet dapper look. 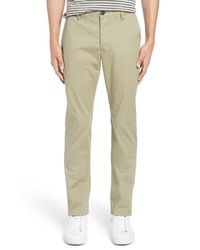 Faherty Comfort Twill Five Pocket Pants $148 Free US shipping AND returns! 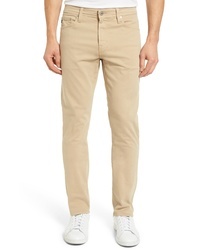 Bonobos Slim Fit Stretch Washed Chinos $98 Free US shipping AND returns! 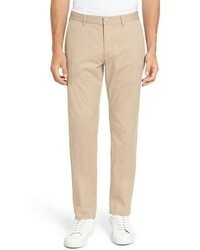 Vince Slater Slim Fit Chinos $195 Free US shipping AND returns! 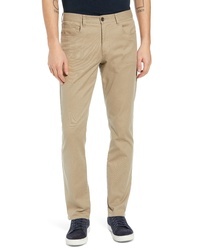 Moncler Khaki Pants $335 Free US shipping AND returns! 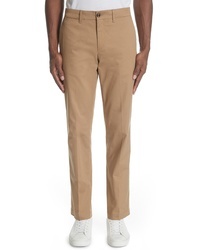 Bills Khakis M2 Classic Fit Vintage Twill Pants $155 Free US shipping AND returns! 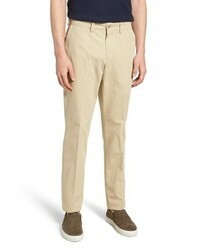 34 Heritage Courage Straight Leg Twill Pants $175 Free US shipping AND returns! 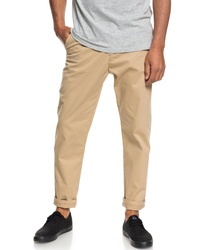 French Connection Machine Stretch Pants $88 Free US shipping AND returns! 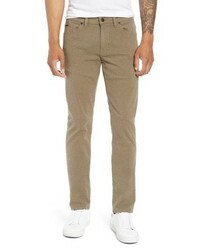 AG Everett Sud Slim Straight Fit Pants $178 Free US shipping AND returns! 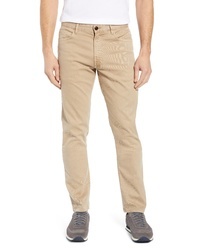 BOSS Delaware Slim Fit Pants $158 Free US shipping AND returns! 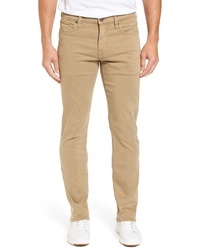 Quiksilver Slim Fit Chinos $29 $75 Free US shipping AND returns! 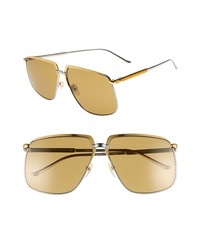 Carrera Eyewear 58mm 5003 Sunglasses $119 Free US shipping AND returns! 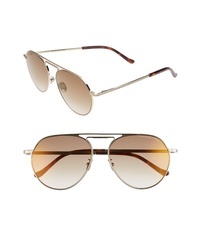 CUTLER AND GROSS 56mm Polarized Aviator Sunglasses $257 $430 Free US shipping AND returns! 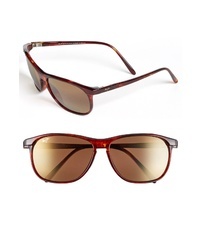 Nike Pivot Eight E 62mm Oversize Sunglasses $166 Free US shipping AND returns! 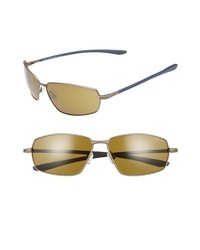 Maui Jim Voyager Polarizedplus2 60mm Sunglasses $219 Free US shipping AND returns! 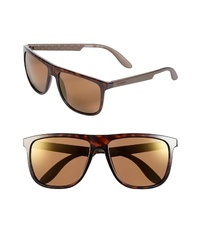 Prive Revaux The Producer 50mm Polarized Sunglasses $29 Free US shipping AND returns! 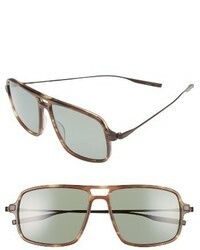 Salt Burkhart 59mm Polarized Sunglasses $550 Free US shipping AND returns! 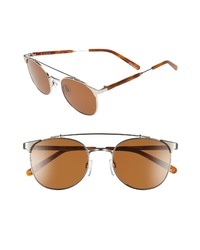 CUTLER AND GROSS 56mm Polarized Aviator Sunglasses $430 Free US shipping AND returns! 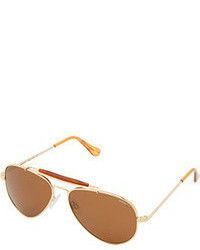 Gucci 63mm Square Aviator Sunglasses $465 Free US shipping AND returns! 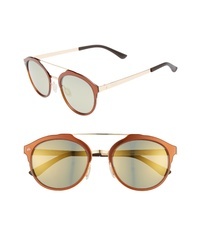 Raen Raleigh 51mm Sunglasses $165 Free US shipping AND returns! 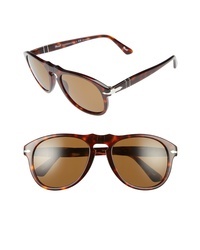 Persol 54mm Polarized Keyhole Retro Sunglasses $310 Free US shipping AND returns!